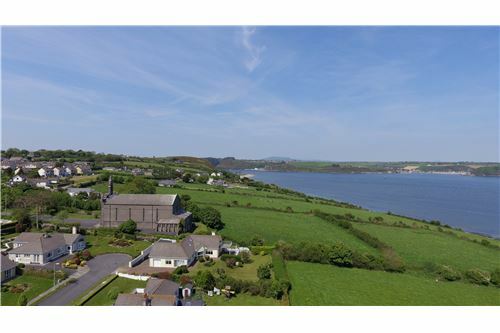 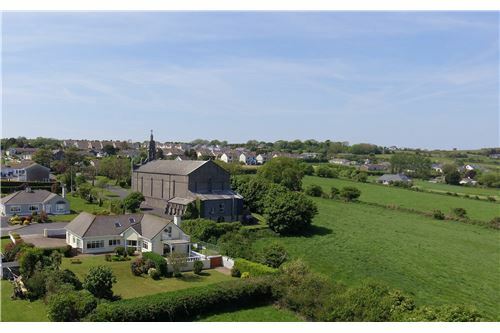 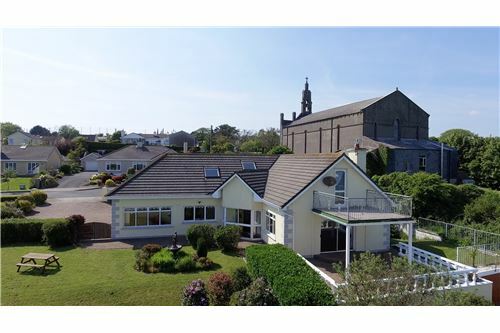 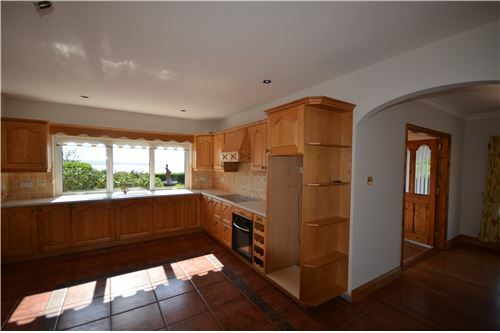 Sea Wind, Creadan View is a wonderful 5 bedroom 4 bathroom detached dormer bungalow with uninterrupted views over the Waterford Estuary. 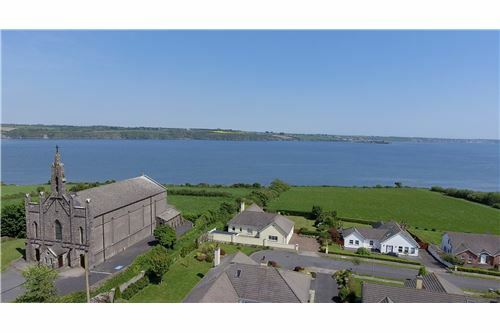 Located in Crooke Village just minutes from the passage east car ferry, 6 miles from Waterford City and minutes drive to nearby Woodstown and Dunmore East and surrounded by an abundance of recreational amenities. 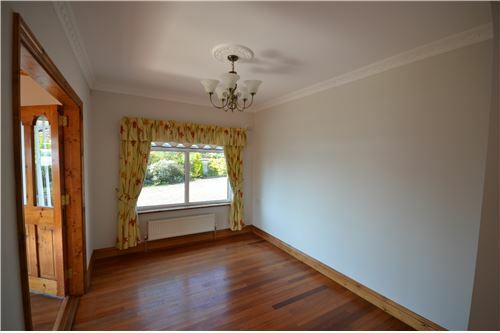 Bright spacious accommodation on the ground floor includes 2 reception rooms, kitchen, dining room, two ensuite bedrooms, guest wc and integral garage. 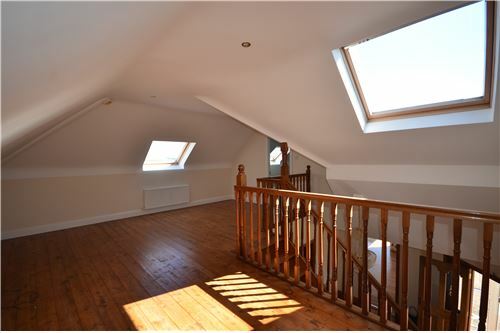 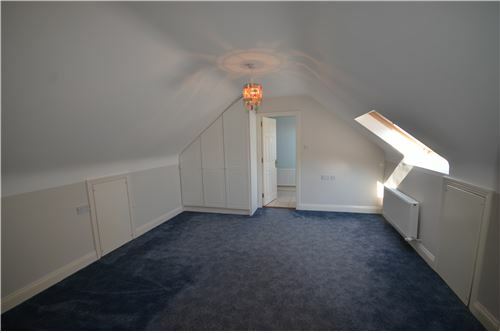 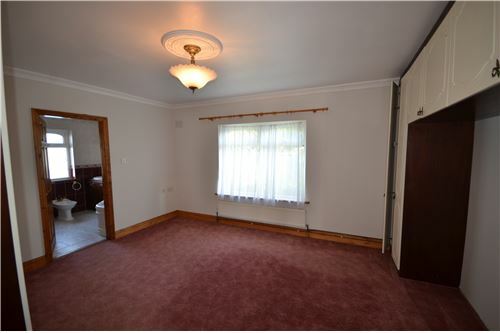 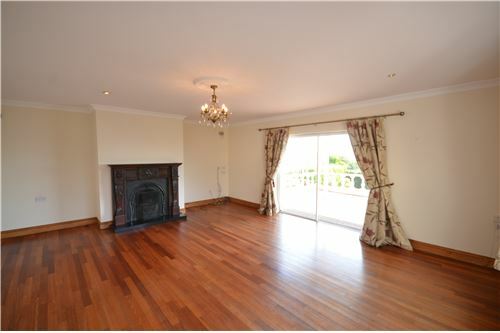 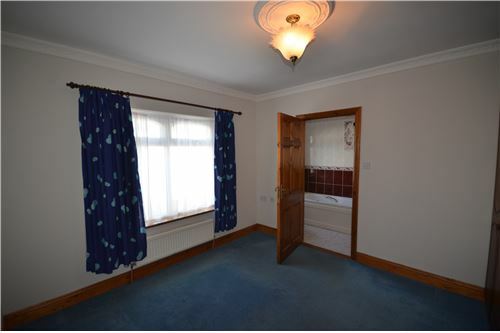 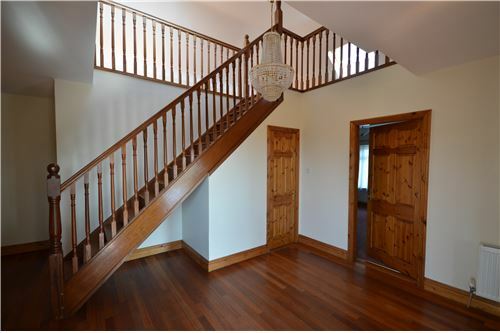 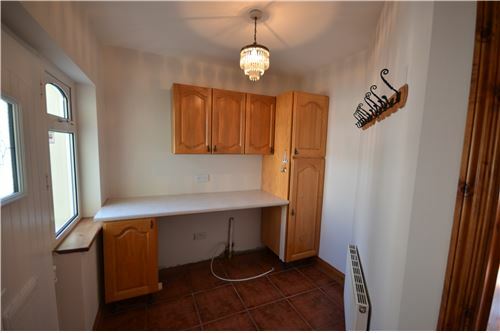 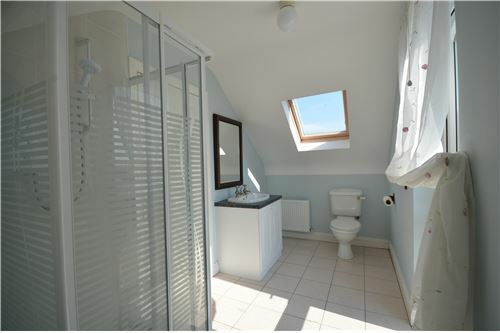 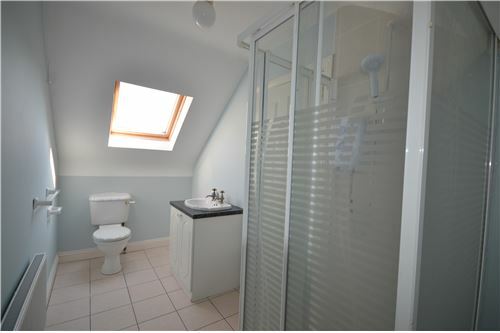 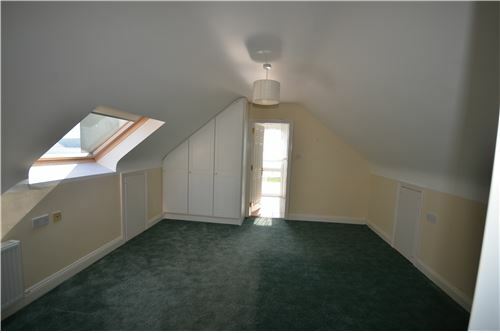 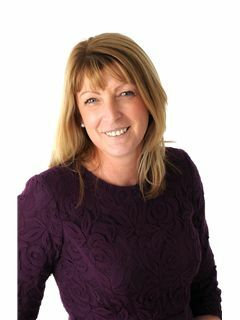 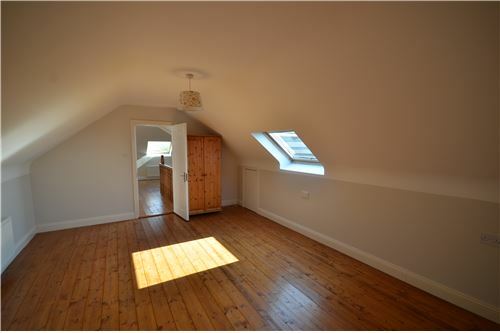 The first floor has 3 bedrooms with two ensuite and a gallery area suitable for many uses. 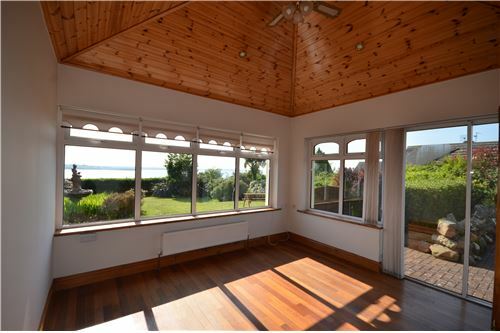 The master bedroom has a first floor balcony to take full advantage of the stunning views. 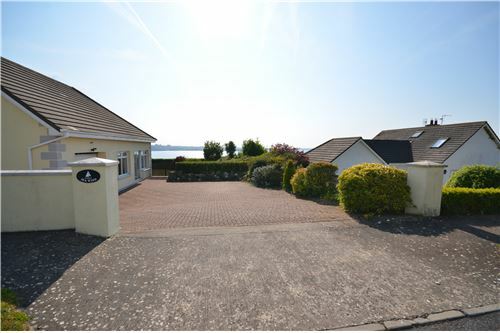 Outside there is off street parking for several cars and a block built garage to the rear. 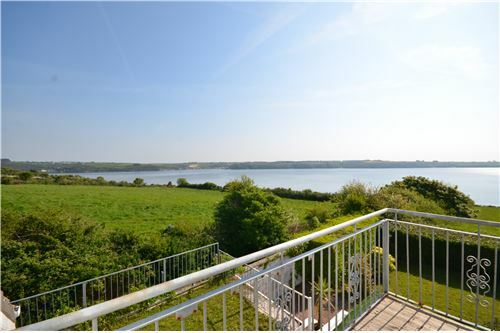 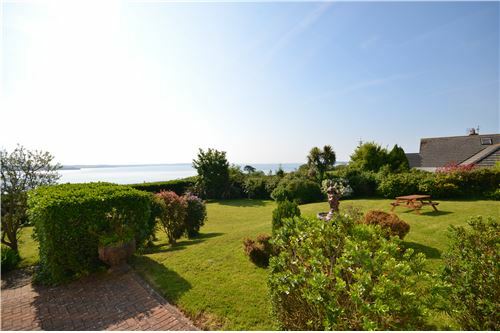 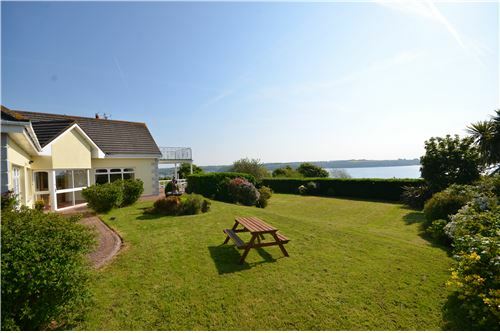 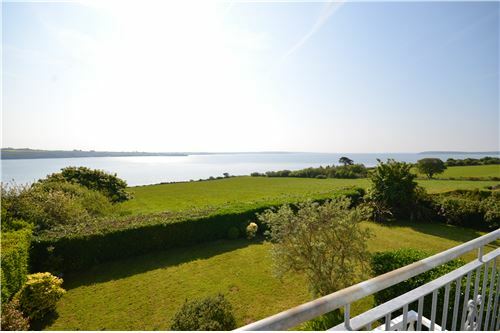 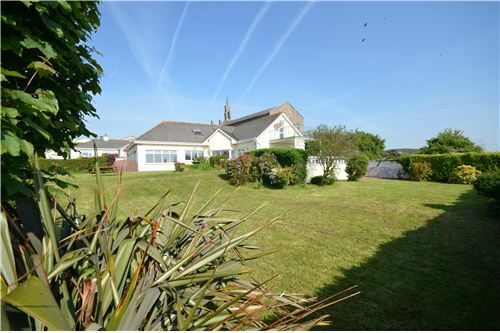 The beautifully landscaped gardens overlook the estuary and extend to approx. 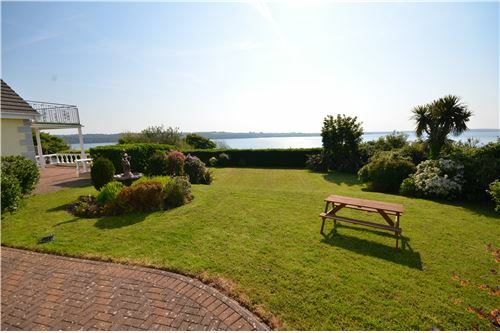 one third of an acre. 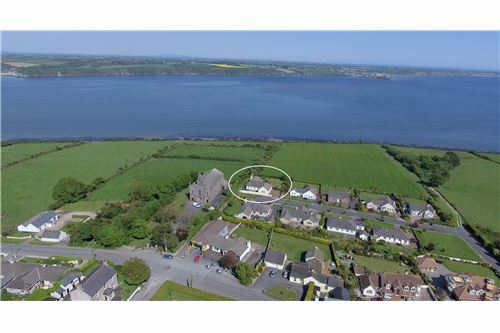 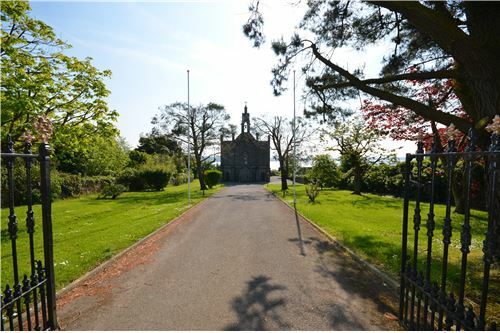 Access to the beach is located closeby at the Church which can be walked at low tide to Woodstown and Passage East.